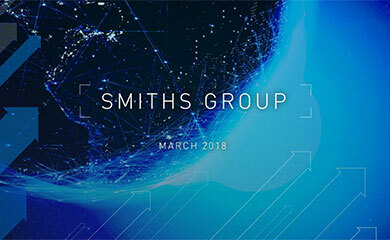 SMITHS Group, the global technology company, today announces the acquisition of Zhejiang Zheda Medical Instrument Co. Ltd (“ZDMI”), the Hangzhou-based medical instruments manufacturer. The acquisition will expand Smiths presence in the vast and rapidly growing Chinese healthcare market. ZDMI manufactures syringe pumps and enteral feeding devices primarily for the Chinese healthcare market which is growing as the population ages and increases in prosperity. 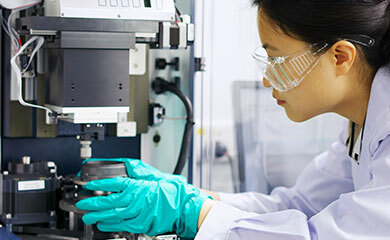 Srini Seshadri, President of Smiths Medical, said: “This acquisition effectively expands our access to the rapidly expanding market in China and provides Smiths Medical with excellent opportunities to drive growth at a global level by leveraging ZDMI’s strong product lines and cost base. ZDMI, which has a total of 110 staff in Hangzhou, posted sales of RMB72.7 million in the last calendar year. Smiths Medical last year opened a new headquarters for Greater China in Beijing to consolidate its operations in Taiwan, Hong Kong and China. This latest acquisition signals an increase in Smiths Medical’s investment in the region. Smiths Group was advised by Vermilion Partners.